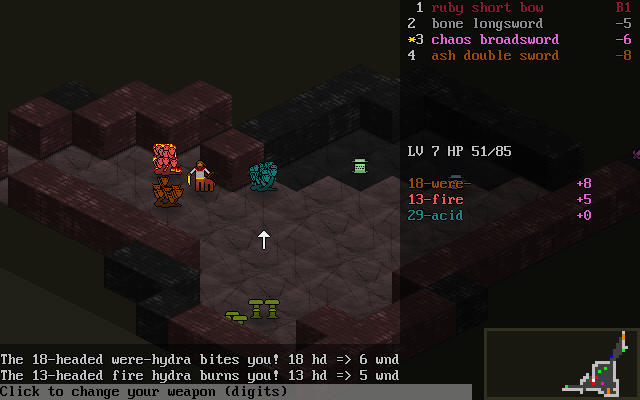 If you liked this puzzle, and you also like dungeon crawling, Hydra Slayer is for you! 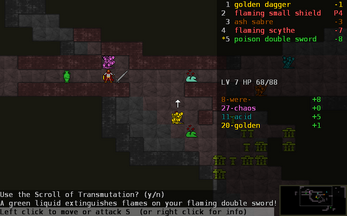 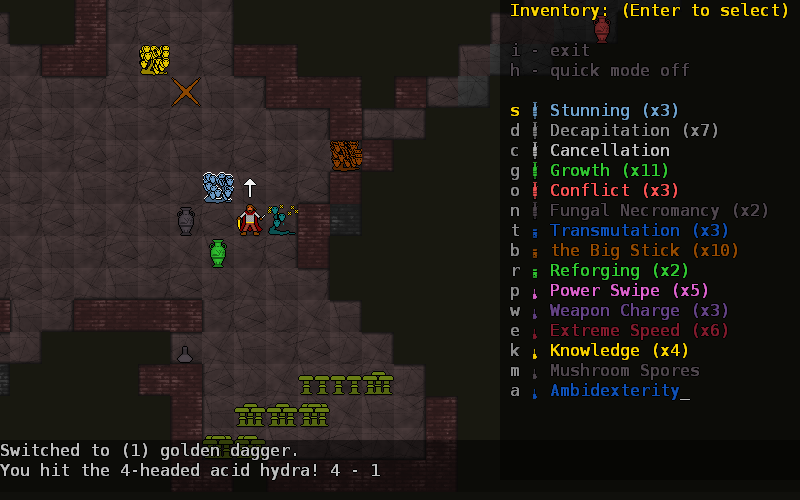 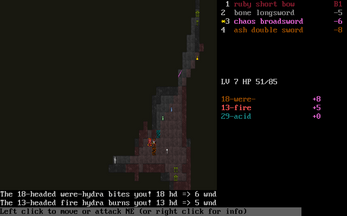 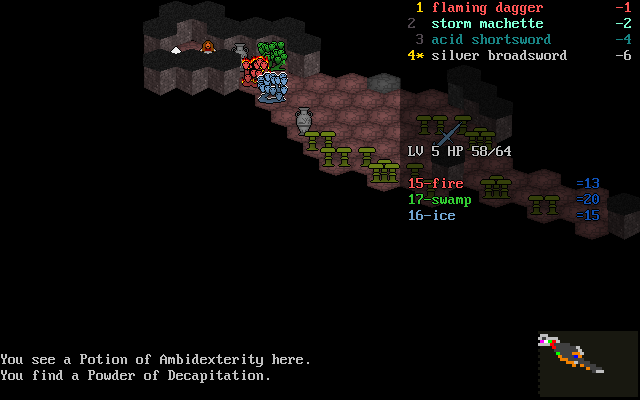 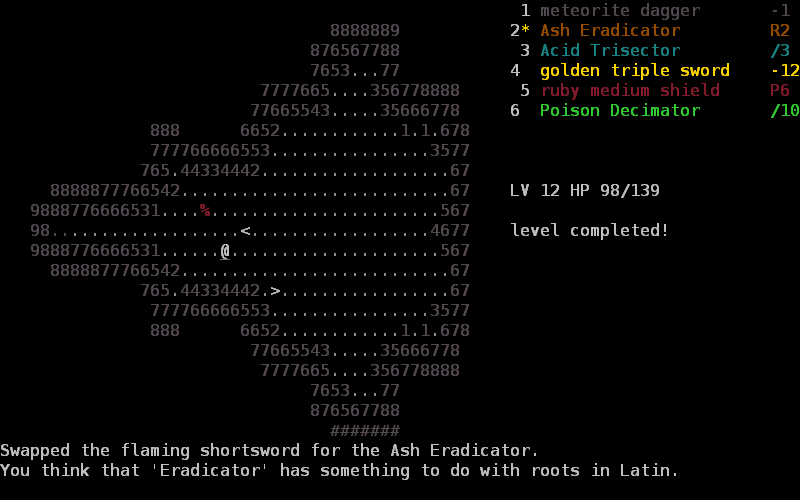 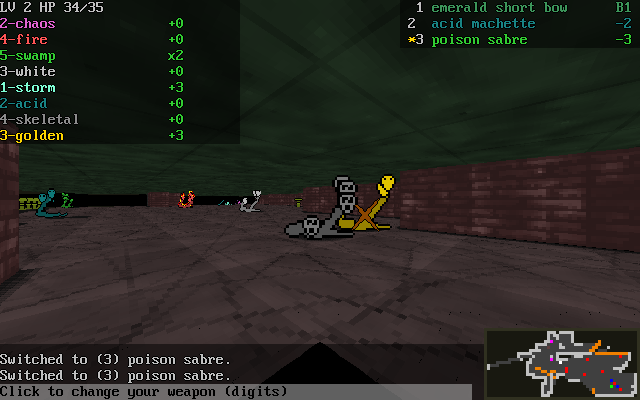 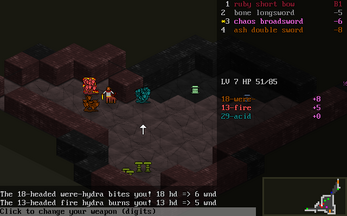 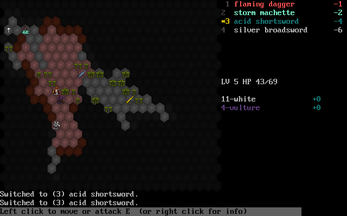 Hydra Slayer is a roguelike (randomly generated dungeon crawler), with unique combat mechanics based on the puzzle above. 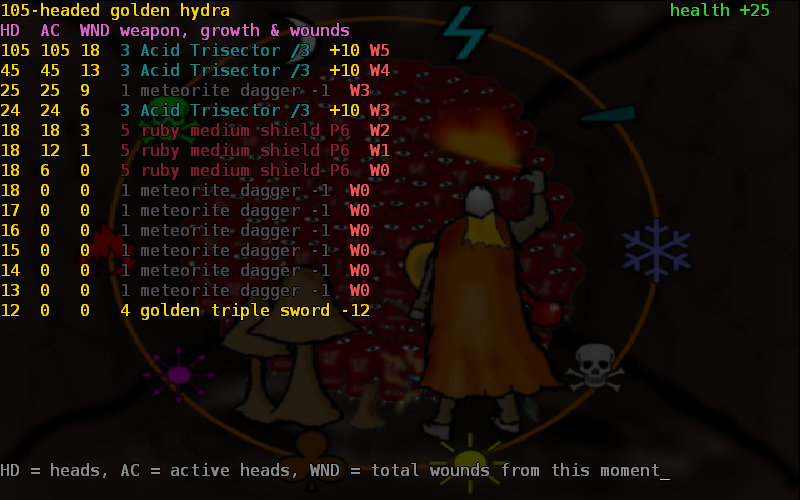 It is challenging both at a short term tactical level (each hydra is a unique challenge, bumping into it with your weapon almost never works), and at a long term strategy level (you have to build a set of weapons which slays hydras effectively). While the early levels could be used to teach arithmetics and tactical planning in a fun way, building an effective set of weapons for late levels is a challenge even for expert number theorists! 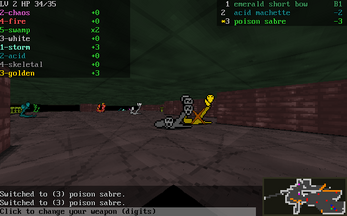 Hydra Slayer currently features a tutorial, 5 player character races with distinct characteristics, 28 enemy types (10 common hydras, each in two varieties, and 8 special enemies), 28 types of equipment including rare artifact weapons with special properties (not counting material and size variations), 15 weapon materials, 18 types of magical items which help you in your quests, three game geometries to choose from, 8 level topologies on very deep levels (including the Möbius strip and Klein bottle), 11 level generators, and two endings (a small victory for quick challenges and more casual players, and a big victory for those who want more challenge). 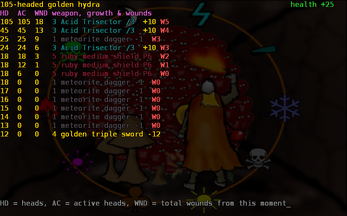 You can download Hydra Slayer 17.1 for free, or get the paid version 18.0. 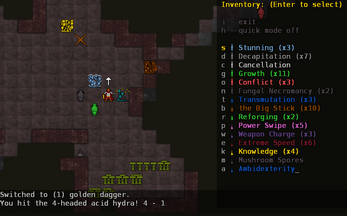 The Steam version adds online achievements, online leaderboards, trading cards, cloud-based save, automatic updates, and convenience.